“My First Trip to Maine” sounds like a schoolchild’s essay title. I hope it is more interesting than that! Read about the first couple of days I spent in the Portland area. 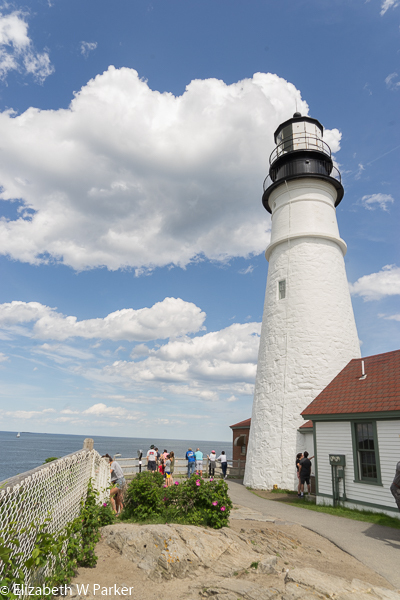 Posted by jetsytravels on June 13, 2018 in US and tagged black point inn, demillo's, Higgins Beach, lobster shack, places to see in Portland Maine, portland Museum of Art, scarborough, the portland Head Light, things to do in Maine, two lights. No, Maine is definitely not Wisconsin! Remember that you have a nearby cousin on your next trip. Steve and his wife Linda spend summers in Kennebunk and I feel certain they’d love to share what they know. I will remember that for the next trip. This was basically a trip for the workshop. Next time I will plan more thoroughly!